Early dental treatment is far better than treating later in children when their developing dental issues can be diverted, the root cause can be eliminated and the possibility of further dental problems can be controlled. 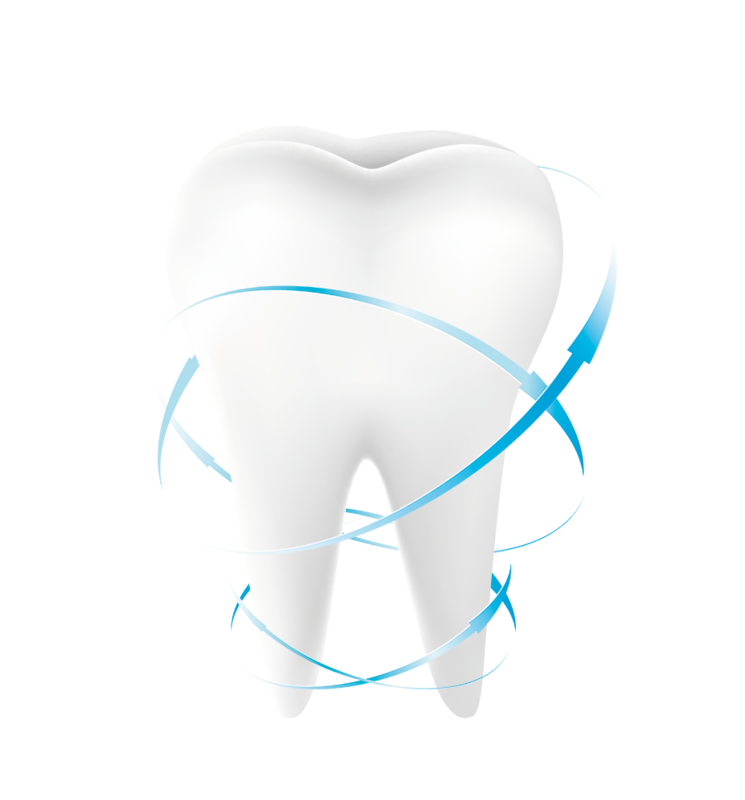 Dental treatment like orthodontic treatment is important to fix over-crowded teeth, crooked teeth, and other such dental concerns. This is common between the ages of 9 and 14. Some of them begin a lot prior, around the age of 7, because of their own individual needs as their mouth gradually develops and relies upon the child's physiological development and what his or her particular issues and needs are. The customary reference to get your child to see an orthodontist is when he/she is seven years old. There is a number of benefits attached to the early Orthodontic Treatment for the Child. The sooner child gets the orthodontic treatment, the higher the odds of enhancing the development of the child's jaws and other facial features and keeping away from any potential medical issues later on. With the help of braces in the early age helps move the child's bones while they are still supple and grows the jaw to make more space for their permanent teeth. Orthodontic treatment whenever done early may enable your child to stay away from other medical procedure or tooth extraction later in their life. Early Orthodontic Treatment for Youngsters likewise turns out to be more affordable, less distressing and less tedious over the long term. So if you think your child might also need the orthodontic treatment and can benefit from it, the best option is to consult a trusted & experienced orthodontist to give the appropriate treatment option to your child. 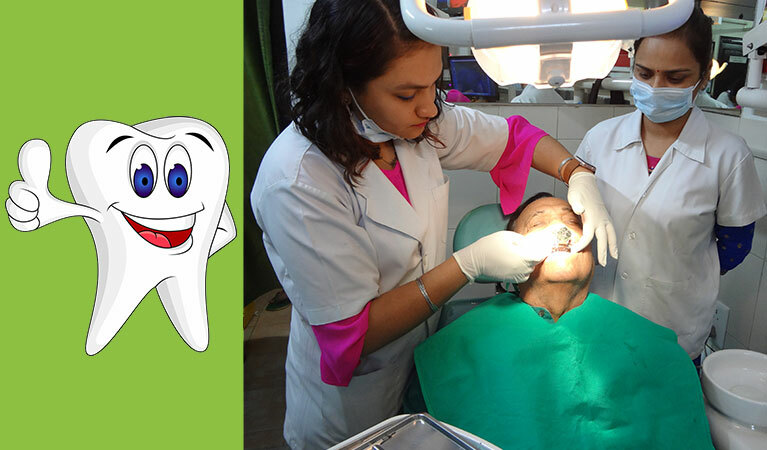 Dr. Sunali's Dental Solutions has a team of qualified and expert Pediatric dentistry offering the best kids dentistry in Noida while taking care of every need of your child and providing them the optimum dental care. During the regular dental check-up, the dentists can better look up for the possibilities of the future problems and treat them at the appropriate time with the appropriate treatment. Schedule your appointment now at Dr. Sunali's Dental Solutions to secure your child's dental health.